Must Have Skip Counting Game! I just linked up with a fun new blogger the other day at Highhill Education and couldn't help but notice her fantastic SKIP Counting Game! So, I had to contact her to ask about it! She was gracious enough to send me a game to review. 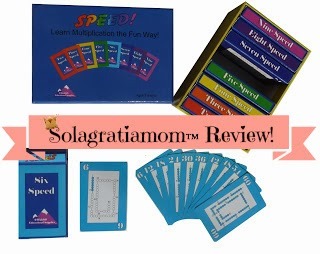 I loved the idea of supporting a homeschooling Mom, who has come up with a fun game that helps kids become proficient in skip counting and multiplication! You can watch how to play the game on YouTube HERE. While you're at it, check out her weekly link-up! 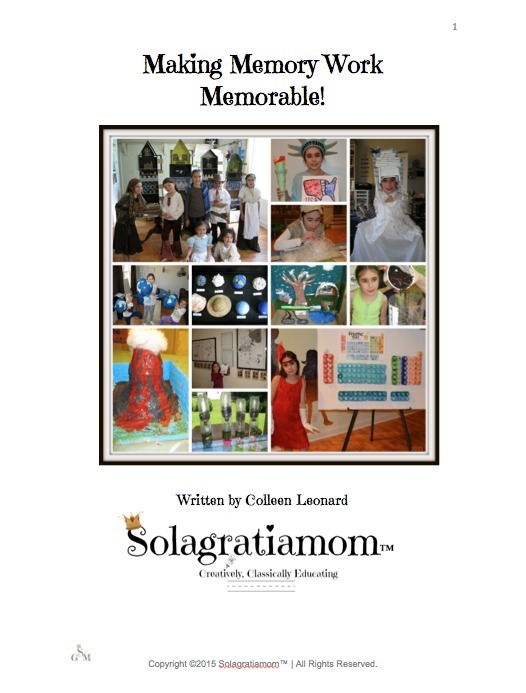 This past week Solagratiamom™ was featured! So check that out HERE!